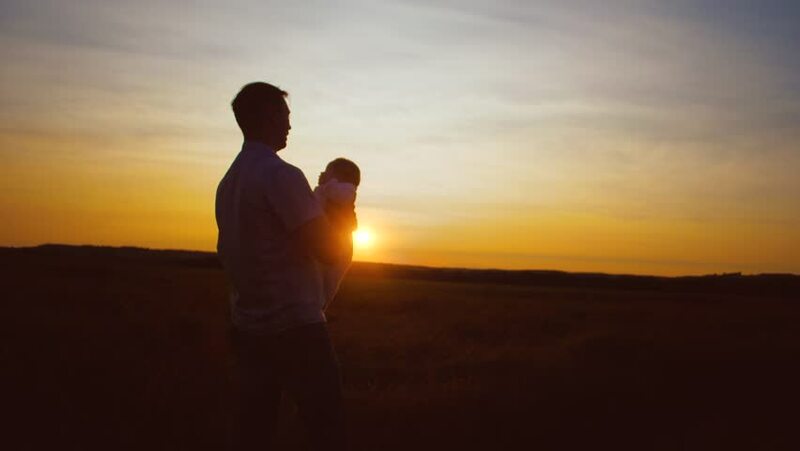 Father circling in arms of small baby at sunset golden evening sun. 4k00:17Beautiful young woman wearing fashion colorful dress with skirt and hat posing for camera at sunset on Ponza Island mountain coast Italy. 4k00:22Man stands at the Pacific Ocean putting on sunglasses and walking towards camera for edit transition.